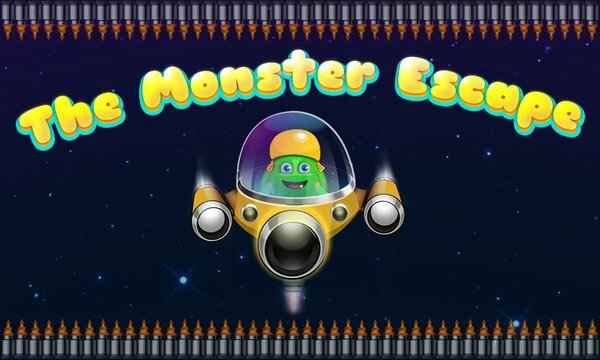 Monster Escape is a fun and addictive brain and puzzle game.The place is dangerous place, full of pitfalls and obstacles planet.Your task for this game is to help the monster to reach to his plane so that he can escape from such a dangerous place. 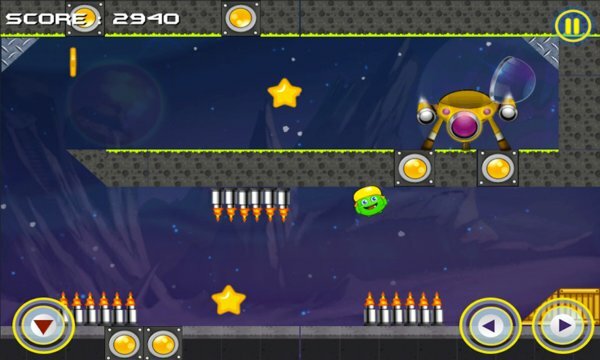 Playing is easy ­Use the force of gravity at the right moments to avoid the monster from pitfalls and obstacle planets, because Monster does not have the ability to jump. and make use use of left and right buttons to move monster left and right. Do it as fast as you can, and get the least possible amount of time to complete the level.Complete all levels of the beautiful game puzzle / physics. Download Free Monster Escape brain and puzzle game now.